Interwoven stories about family, sacrifice, the legacy of war, and the redemptive power of art, from the author of A Constellation of Vital Phenomena. Where his first effort felt virtuosic but somewhat airless, Marra here emerges with an oxygenizing wisdom and an arsenal of wit as inexhaustible as it is unlikely, given such forlorn terrain. But these missteps barely register in the wake of a book this ambitious and fearless, one that offers so much to enjoy and admire. At a time when a lot of fiction by young American writers veers toward familiar settings and safe formal choices, Marra’s far-ranging, risky and explicitly political book marks him as a writer with an original, even singular sensibility. 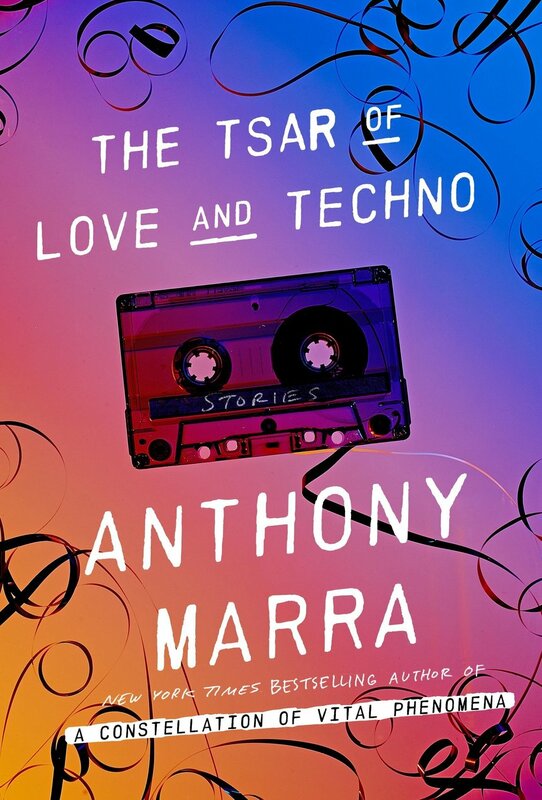 What did you think of The Tsar of Love and Techno?